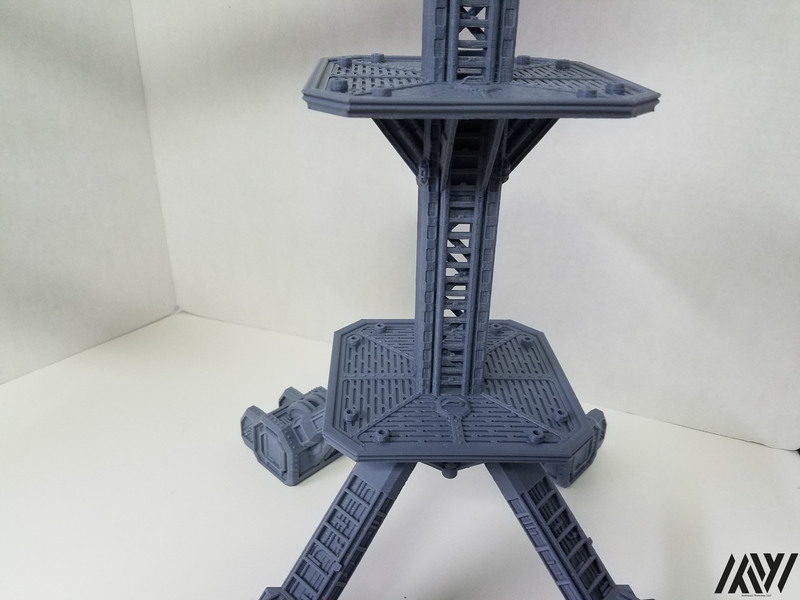 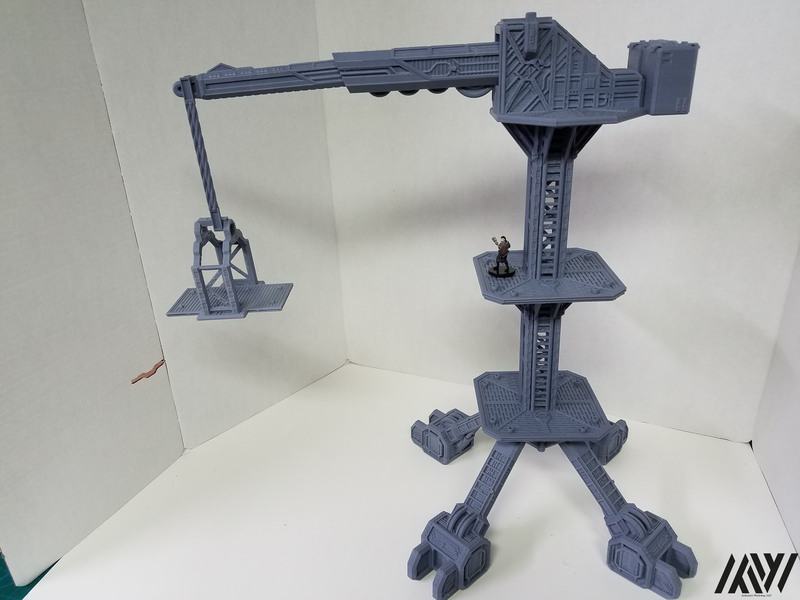 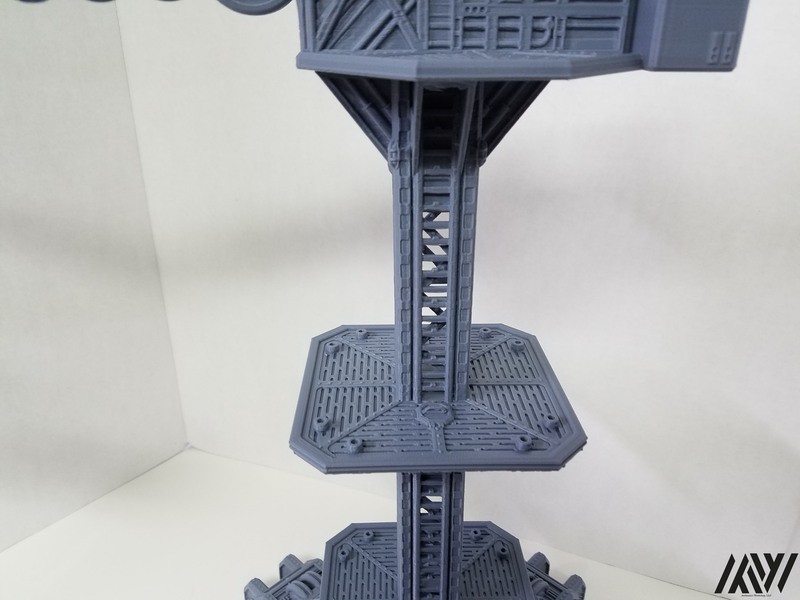 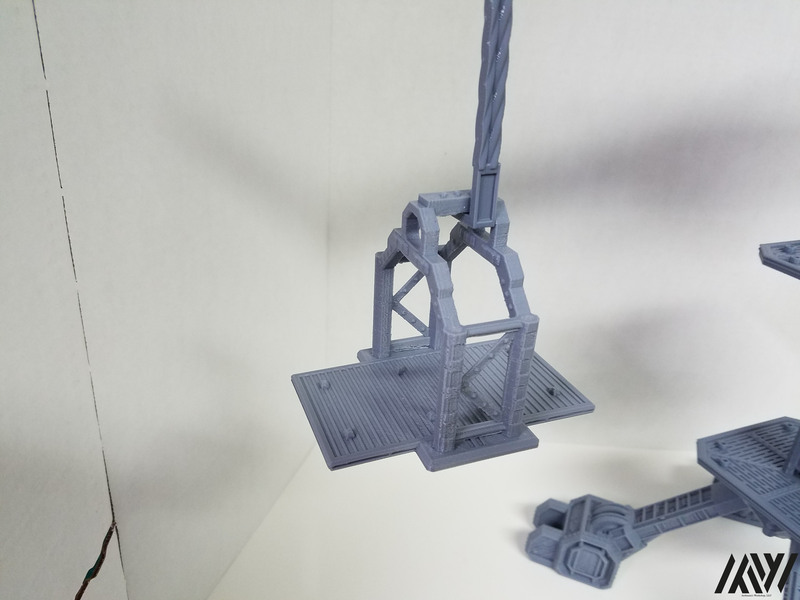 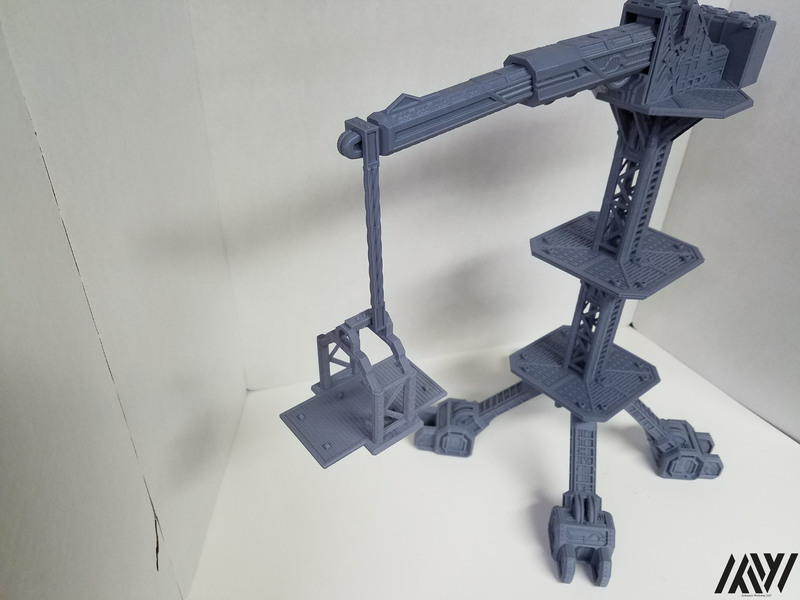 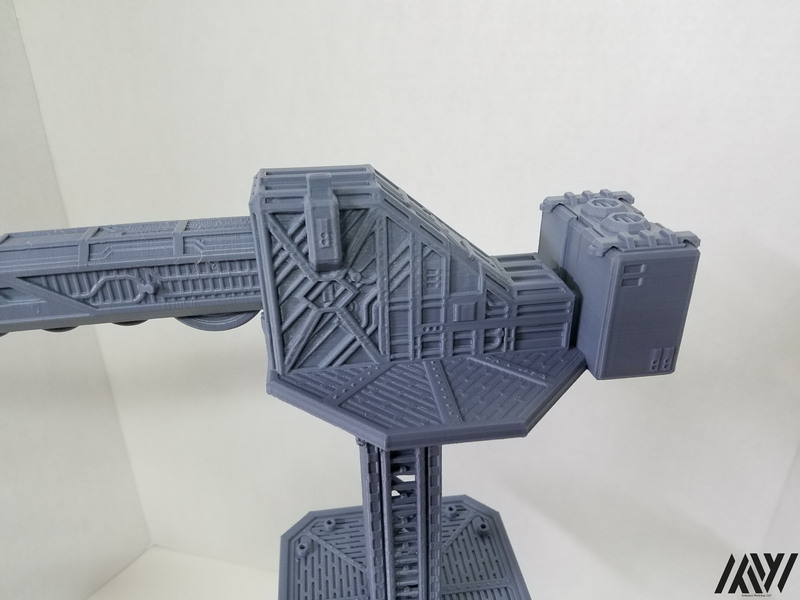 Use this amazing Crane for a incredible factory scene to jump start an adventure for you Sci-Fi/Warhammer game! 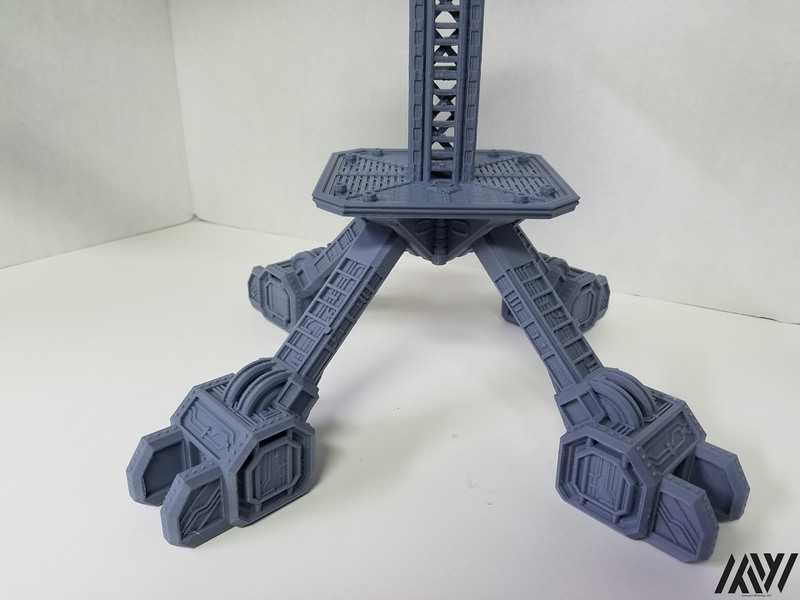 It is from the Warlayer Collection. 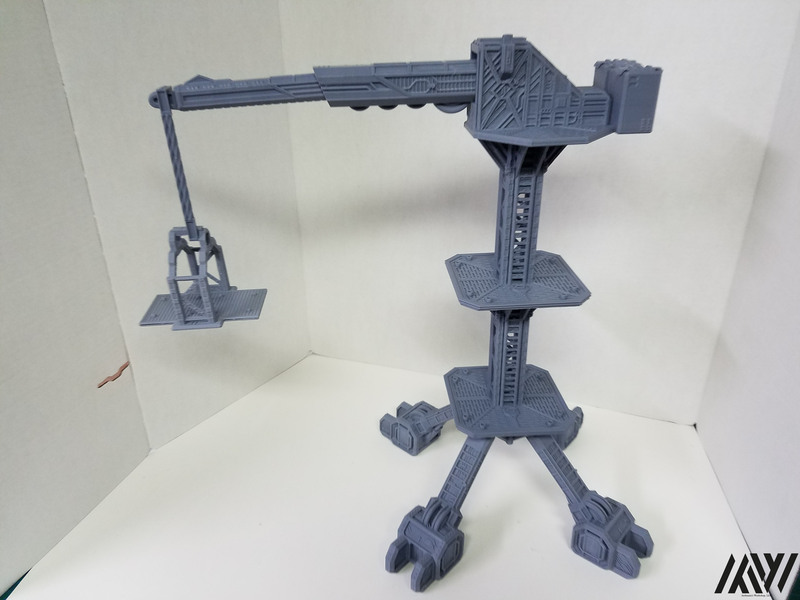 The Crane stands at 19″ Tall and 18″ Wide to the end of the crane arm.